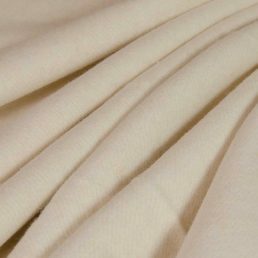 We’re a boutique online fabric store specialising in material for making reusable modern cloth nappies, baby accessories and cloth sanitary pads. 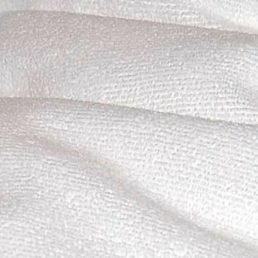 Whether you’re making nappies, wet diaper bags, cute bibs or reusable cloth menstrual pads you’ll find we have the perfect fabric for the job. 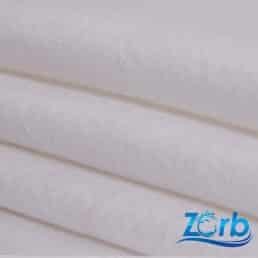 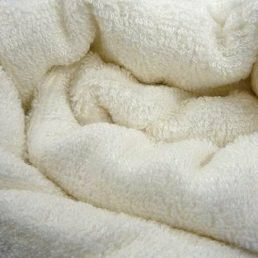 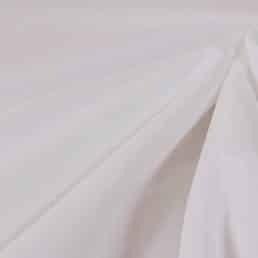 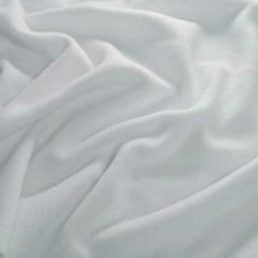 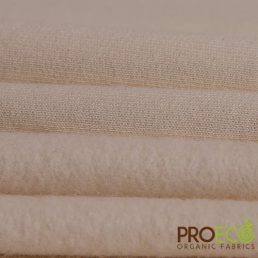 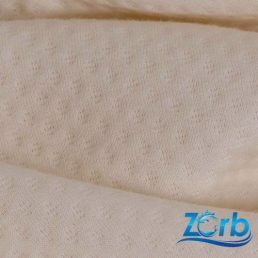 We stock a wide range of waterproof PUL fabric; gorgeous plush fabrics, cute cottons, cosy fleece and Zorb for those all important nappy inserts and cloth pads.